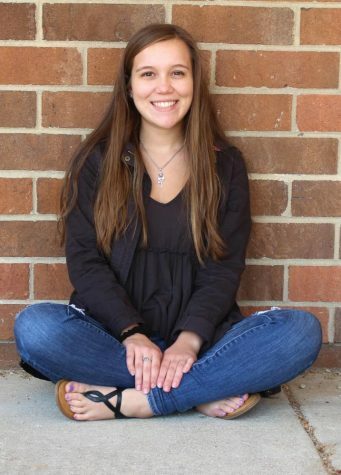 Skylar Dye, a Junior, is a new staff writer for the Main Four. She’s excited to start her first year in advanced journalism. Skylar enjoys reading, writing, and binge watching tv shows on netflix and hulu. She’s the youngest of two older sisters, Tara and Kayla, and is very close with her family. She’s always drinking coffee or iced tea, even though she probably shouldn't with her anxiety. Skylar has a tiny yorkie named Peanut and a sassy cat named Frankie after her favorite artist, Frank Sinatra. After high school, she plans to be a psychologist and can’t wait to start a life of her own.